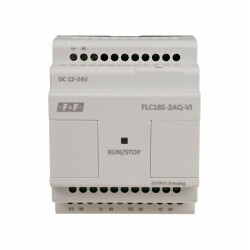 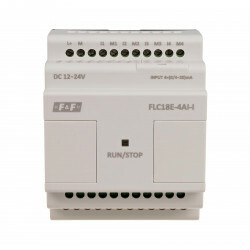 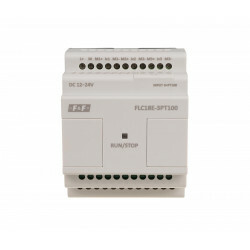 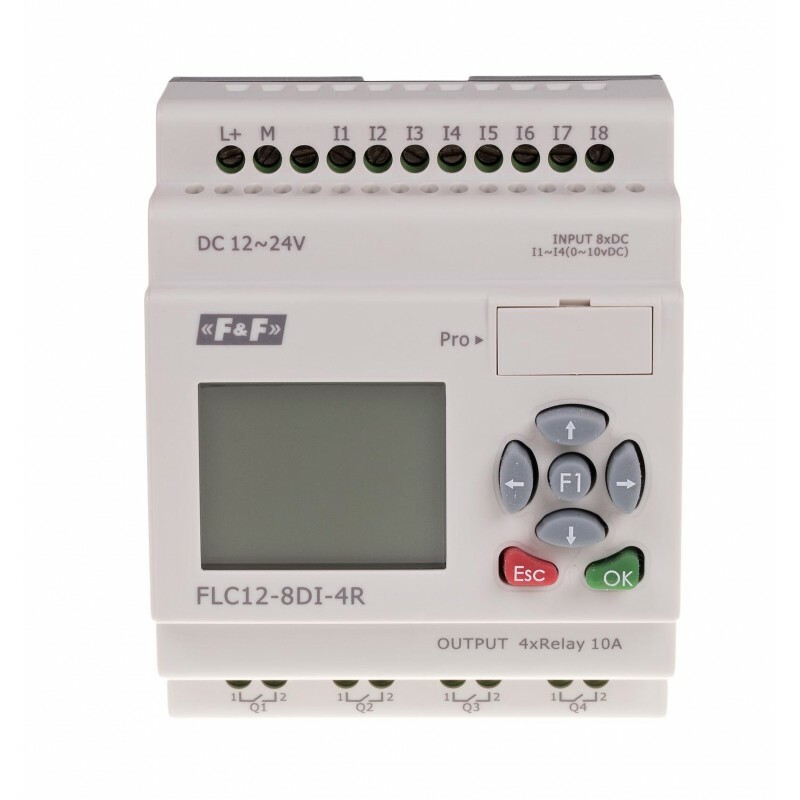 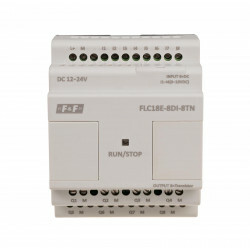 FLC is a universal, programmable logic controller, which can control the elements of domestic and industrial electrical installation (for example lighting control, roller blind control, watering the garden, control of simple machines). 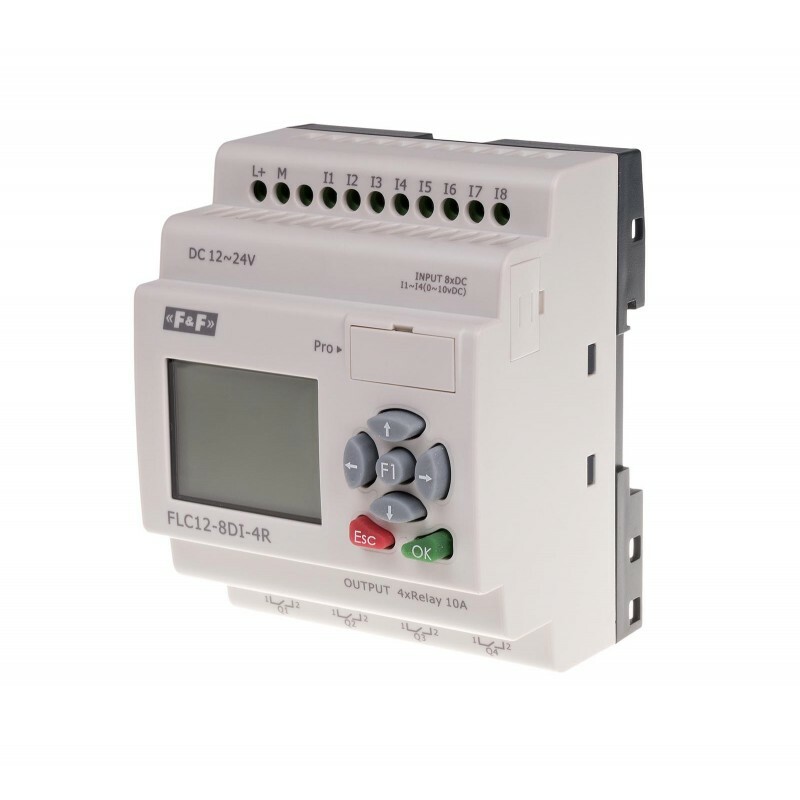 With the built-in user panel it does not require combining with costly external panels, while at the same time providing a user with a preview and configuration of the control system parameters. 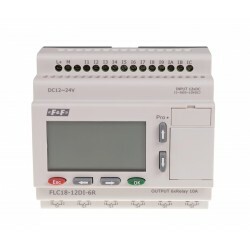 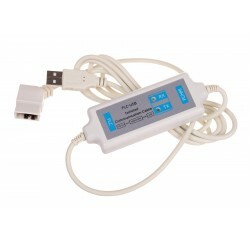 The controller is equipped with advanced communication interfaces and allows for easy connection to professional visualization stations (using the Modbus protocol). Free software tool FLCLogic Soft is used for programming the FLOGIC controllers. 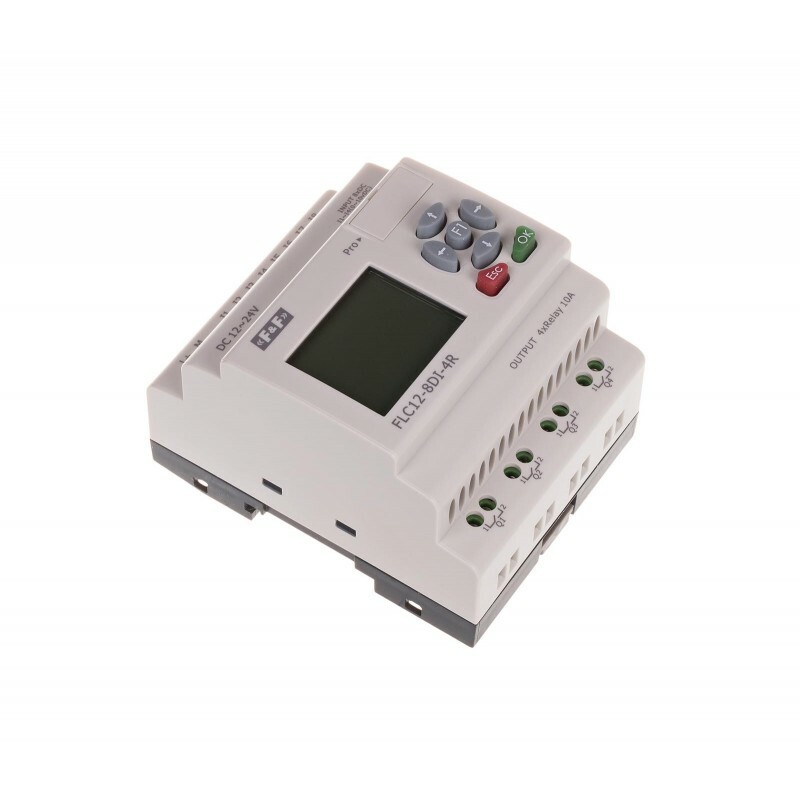 The application allows you to write a program, test it with the simulator (without connection with the controller), load it to the controller and perform hardware tests (preview of the operation of the actual device with the possibility of recording digital and analog data).